Dave is privileged to serve as the Children's Summer & Midweek Programs Pastor for Christ Community Church, overseeing the planning, preparation and execution of all things Camp Commotion throughout the year. Dave holds a Bachelor’s degree in Theology and Children’s Ministry, earned in his homeland of Scotland, and a Master’s in Elementary and Special Education. 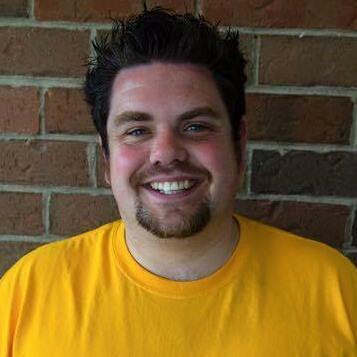 Before joining the church staff full-time, Dave was a special education teacher for a large suburban school district. Interests for Dave include reading, writing, and spending time at home with his wife, Erin, and three beautiful daughters. Jess will graduate this spring from DePaul University with a degree in Psychology and a concentration in Human Services. This summer, Jess is getting married to her fiancé, who she met at Camp Commotion three summers ago! 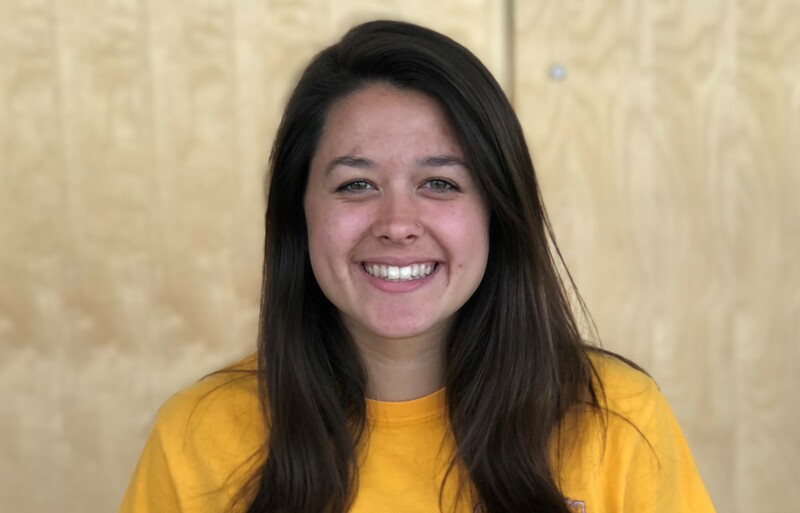 This is her fourth summer at Camp Commotion, and she is looking forward to continuing and improving her role as Programming Director. 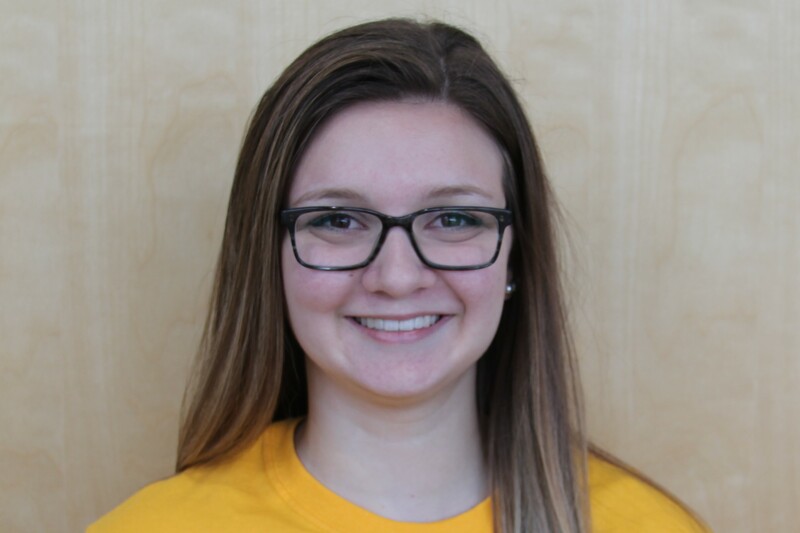 Jess’ favorite things include hedgehogs, organizing and of course Camp Commotion! This is her last summer at Camp Commotion so if you see Jess around camp be sure to say hello! Kelsey is a senior nursing major at Indiana Wesleyan University and is excited to continue her education while studying abroad in Africa next fall. 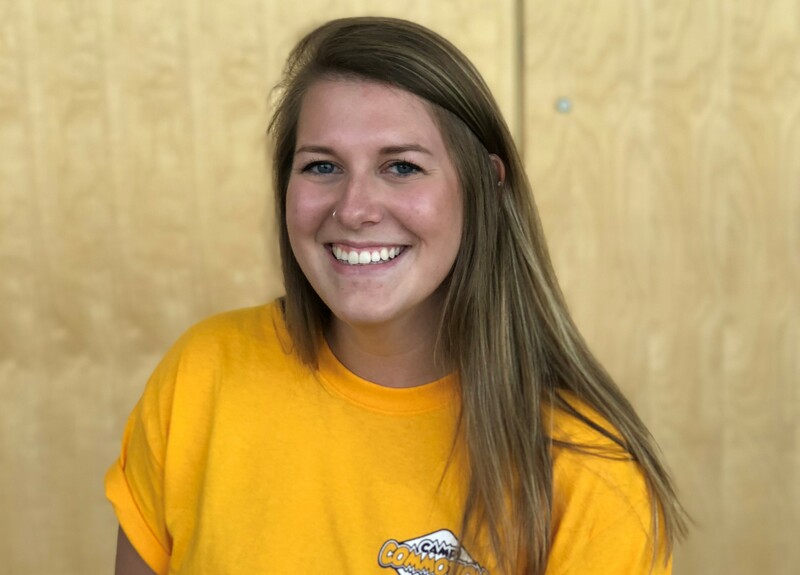 After working at camp last summer as a crew leader, Kelsey is thrilled to serve as Staff Director this summer for Camp Commotion! Her favorite things include being outdoors, spending time with friends and family, exploring Chicago, and playing with puppies. Kelsey loves the heart and mission of Camp Commotion and cannot wait to see the way God will work through the staff and campers this summer! Amy is a senior at Wheaton College pursuing a degree in psychology. This is her fourth summer on staff at camp, and she is eager to take on a new role as the Extended Care & Logistics Director. When she's not at camp, Amy loves making art with her mom, playing with her dog, listening to music, and going on runs with her dad. She also spends a lot of time with her three siblings. Fun fact - all of Amy's siblings have worked at Camp Commotion! Amy's favorite part of camp is witnessing children come to know that they are fully known and deeply loved by Jesus. She is looking forward to another summer of growth and fun!